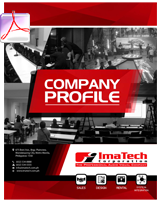 Imatech Corporation is at the forefront of Audio-Visual technology in the Philippines. Established on April 15, 1997, our goal is to provide the latest and state-of-the-art AV equipment and facilities. 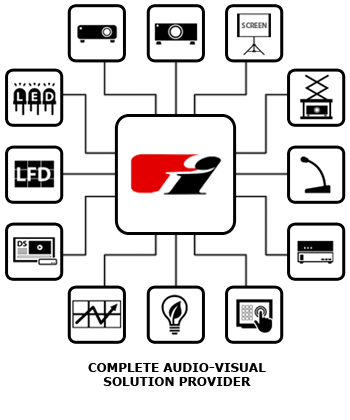 Comprised of the best of the industry, armed with an experienced sales team and continuously trained engineers and technical staff, we Design, Supply and Integrate Audio-Visual Systems that are technologically advanced in adherence to International Standards. We commit ourselves to deliver only the best quality products and services to our clients. This we accomplish by getting into partnerships with leading AV equipment manufacturers, and by the extra value we add to our service. Copyright © 2018 Imatech Corporation. All Rights Reserved.